a. 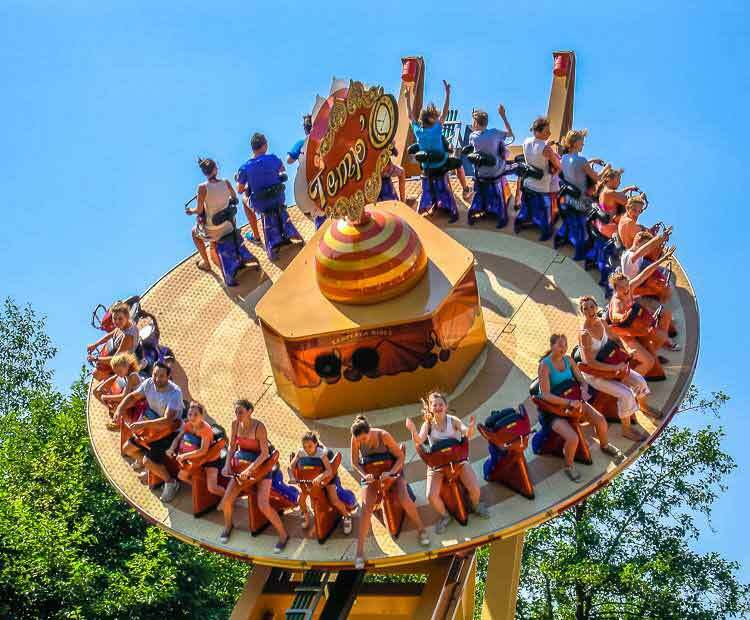 Flying UFO rides, also called Flying Disco, or Magic bowl ride, is a new disco coaster amusement ride, mostly appreciated by the youngers all over the world. b. Flying UFO ride consists of a giant UFO turntable and sliding Track. 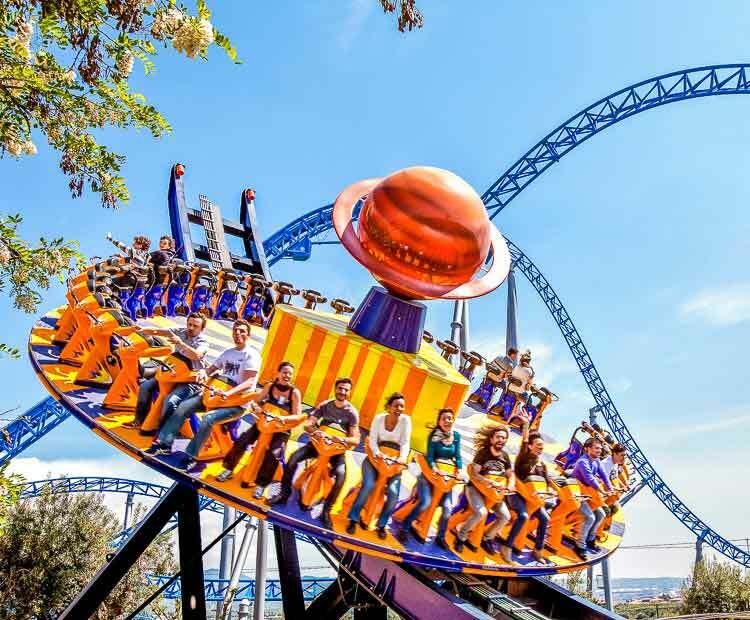 The UFO rotates from slow to very fast speed on clockwise or anticlockwise, sliding from the bottom to the higher point on the single track when it works. c. The sudden rising and falling, ups and downs with countless changes, fast and slow, accompanied by strong, powerful interactions brings the passengers the most magically thrilling feelings. 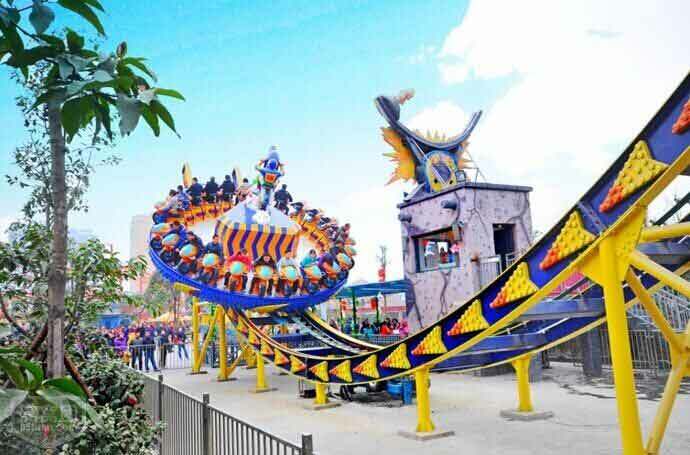 d. The flying UFO ride is the most thrill rides and stimulate projects in amusement park, theme parks, playground or even carnivals. If you want to feel the sense that you can’t control your body and mind, just try once and you will deeply fall in love with this magic ride. 1. Suit for the big amusement parks, theme parks, outdoor playgrounds, carnivals. 2. Better to choose the place of dense population to operate, deal with other facilities together, and maintain the equipment regularly. 3. 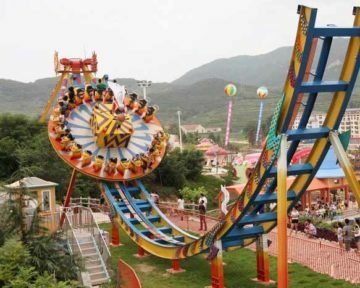 This park attraction games UFO is one of the most exciting amusement equipment, it has half round track, the turntable in the track can do reciprocating motion, during the motion.It can rotate automatically, visitors can feel like in the air, this device has a compact design, smart appearance, is the most welcomed amusement equipment by the visitors. 1.We insist customers first, quality first and delivery fast. 5.Can be installed in parks, funfairs, indoor playground.